Mark Nunnikhoven explores the impact of technology on individuals, organizations, and communities through the lens of privacy and security. Asking the question, "How can we better protect our information?" Mark studies the world of cybercrime to better understand the risks and threats to our digital world. As the Vice President of Cloud Research at Trend Micro, a long time Amazon Web Services Advanced Technology Partner and provider of security tools for the AWS Cloud, Mark uses that knowledge to help organizations around the world modernize their security practices by taking advantage of the power of the AWS Cloud. 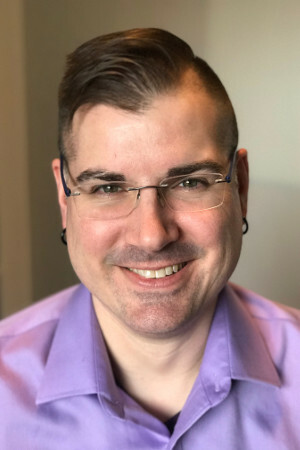 With a strong focus on automation, he helps bridge the gap between DevOps and traditional security through his writing, speaking, teaching, and by engaging with the AWS community.